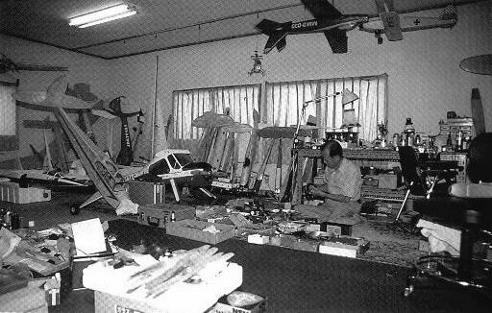 Founder of Kalt Helicopters in 1974, Hiroyuki Oki was a well know modeler and hobby industry leader in all parts of the world. Oki, as he liked to be called, had a real passion for engines, helicopters and airplanes. His workshop in Gotemba, Japan (at the base of Mt. 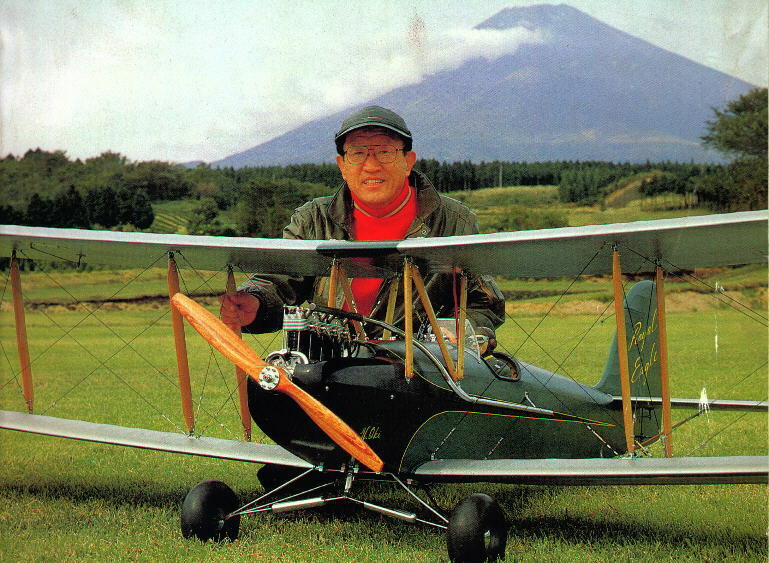 Fuji) was full of the highest quality built models imaginable and he flew them all. 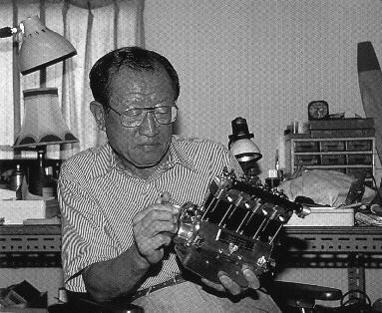 Oki had a real love for engines. He said "Some engines are just beautiful" and "beauty is a must for an engine" was his philosophy. Among his favorites were the Anderson Spitfire, Baby Spitfire, Syncro Ace, Sea Fury Outboards, and all the Elf's. 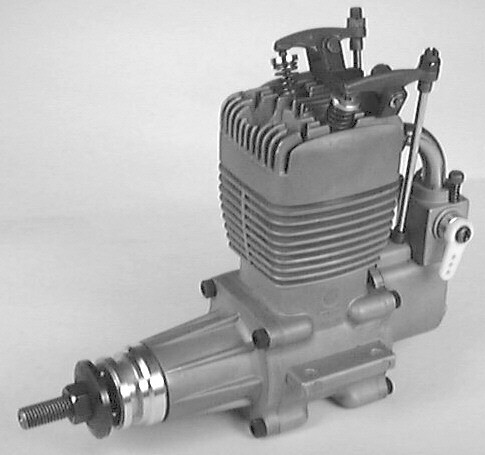 His love of beautiful engines was seen when he designed and produced the first modern production four stroke model engine, the Kalt FC-1. An open rocker .45 with unsurpassed styling. 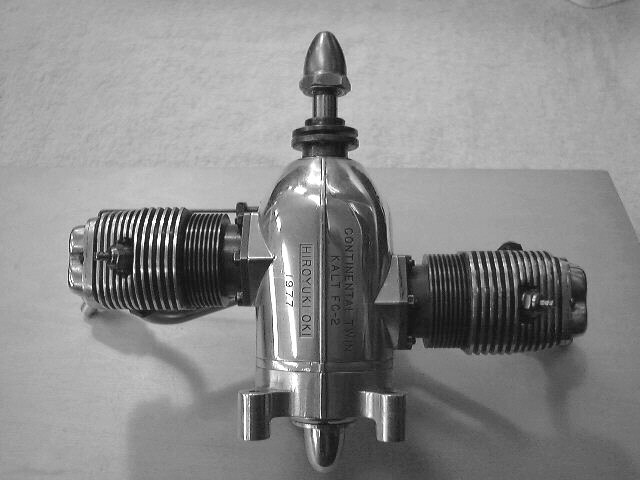 Mr. Oki's prototype FC-2 pictured below. Anyone that knew Oki knew his enthusiasm about everything. 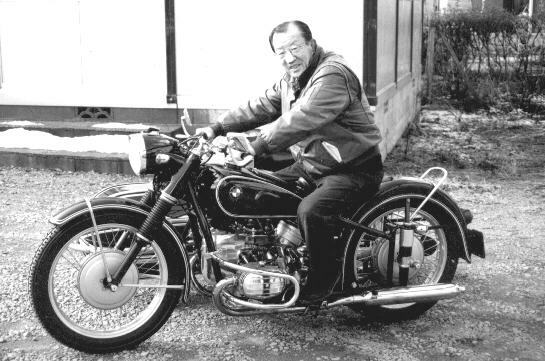 I was fortunate to be one of Oki's good friends for over 20 years and we were able to share many other interests together like, classic motorcycles and live steam locomotives. His passing will be felt by all that knew him. I am deeply saddened by the loss of Oki but thankful for all the wonderful memories.